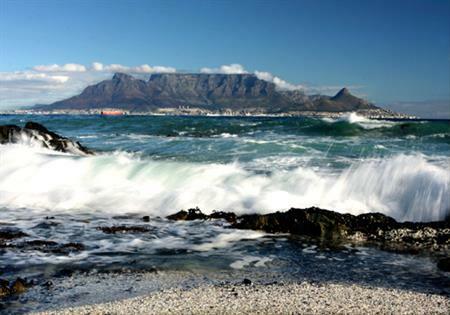 The 30th International Congress of Psychology (ICP) 2012 kicked off this week at Cape Town International Convention Centre (CTICC), marking the first time the event has been held in Africa in its 130-year history. The congress, organised by the International Union of Psychological Science, has attracted 5,000 delegates from 103 countries. A joint bid from The Cape Town International Convention Centre (CTICC) and Cape Town Convention Bureau’s to host this event has provided Cape Town with a significant boost to its economy to the tune of nearly £8 million. Joey Pather, Chief Operating Officer of the CTICC, said that the partnership comes at a perfect time as the CTICC embarks on its expansion project. He said: "The CTICC expansion will add significant capacity to Cape Town’s ability to host large-scale international association conferences of this nature."